Apple's new Lightning connector, introduced alongside the iPhone 5 last week, is thought to be a key long-term investment for the company, and will possibly have a lifetime of ten years. In a research note shared with AppleInsider, well-connected KGI analyst Ming-Chi Kuo broke down the cost of components used in the iPhone 5, and found the Lightning's ASP (average sales price) to have risen the most compared to parts in the iPhone 4S. Kuo notes the new Lightning connector's cost of $3.50 represents a huge 775 percent rise in ASP compared to the legacy 30-pin dock connector's last price of $0.40. 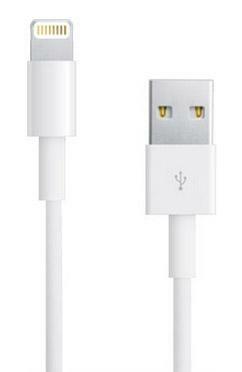 Concurrently, the Lightning cable's $6.00 ASP is a 233 percent jump from the previous standard's $1.80 model. 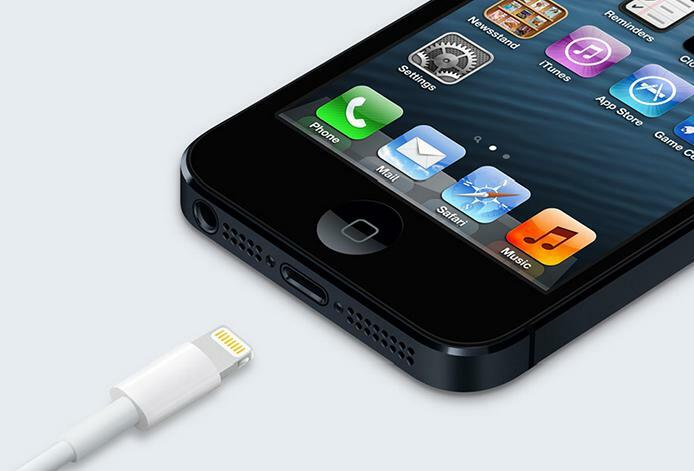 The spike is to be expected as Lightning is a new technology, replacing the nearly decade old 30-pin dock connector first introduced with the third-generation iPod. While Apple's new plug is similar in size to the Micro USB standard, Kuo believes the Lightning's specs are higher, making the connector more difficult to manufacture. Included in the new high-tech part is a unique design which the analyst says is likely to feature a pin-out with four contacts dedicated to data, two for accessories, one for power and a ground. Two of the data transmission pins may be reserved for future input/output technology like USB 3.0 or perhaps even Thunderbolt, though this is merely speculation. As for Lightning's expected lifespan, the format is estimated to be in use for the next five to ten years, almost identical to the now-defunct 30-pin standard. While ASP may be high in the first one to two years following deployment, the cost is acceptable as Apple will likely make back its investment in royalties from accessory sales. Apple is thought to be using a Texas Instruments chip for accessory authorization, making it difficult for third party manufacturers to build and sell Lightning-compatible products without paying royalties. Looking at other critical parts in the iPhone 5, Kuo notes Apple's quest to make high-quality products has boosted the ASP of other components as well, including the sapphire camera lens cover, upgraded baseband system, the A6 processor and the 4-inch in-cell touch panel. The second-highest ASP rise comes from the iPhone 5's all-aluminum back casing's $17 price which represents a 240 percent increase from the $5 "metal band" design seen in the iPhone 4 and 4S.